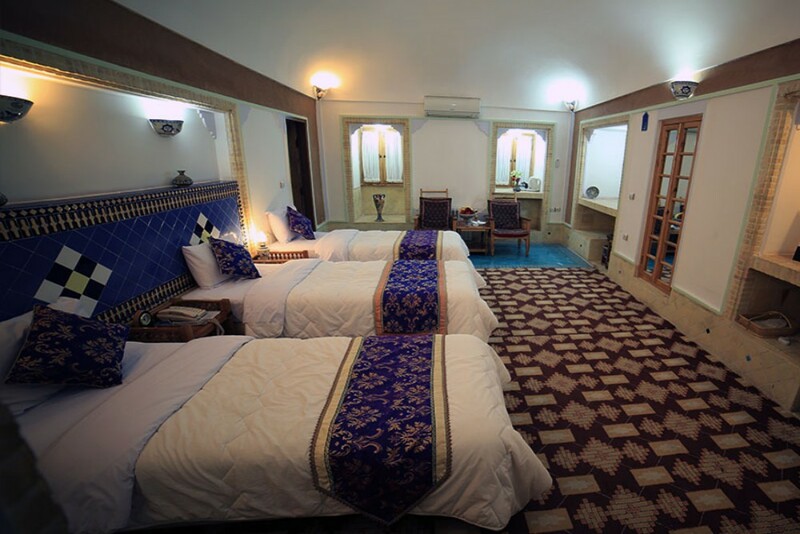 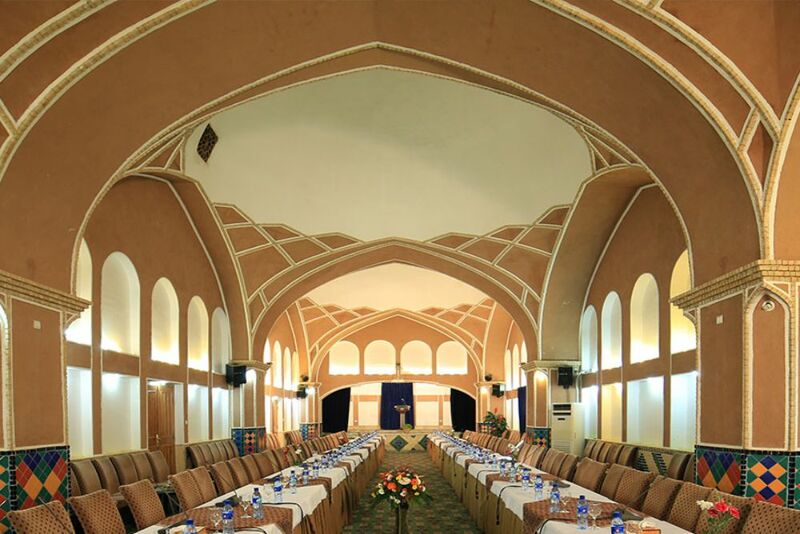 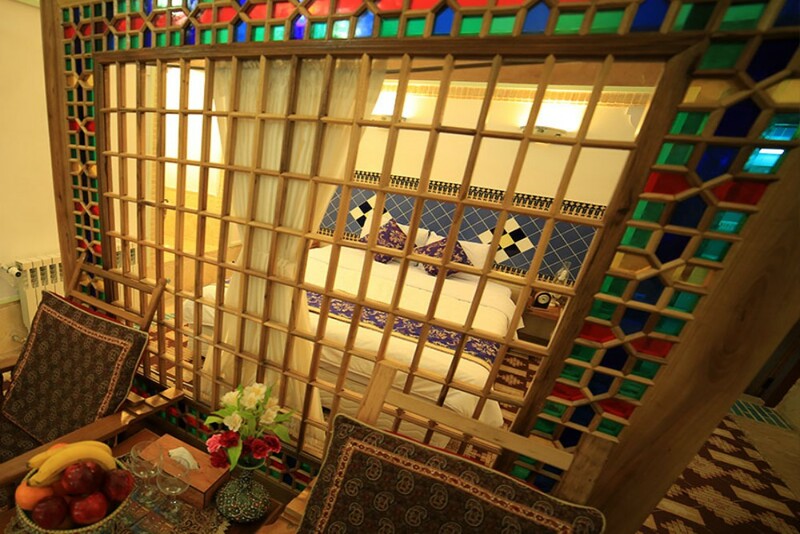 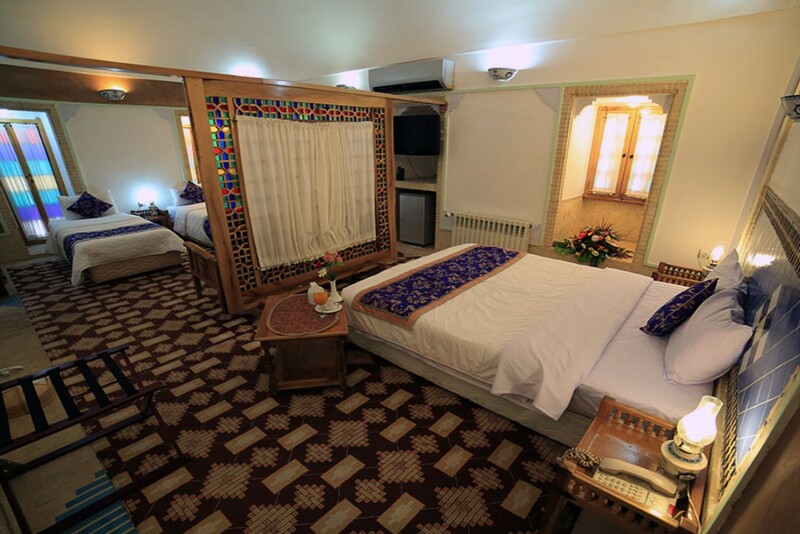 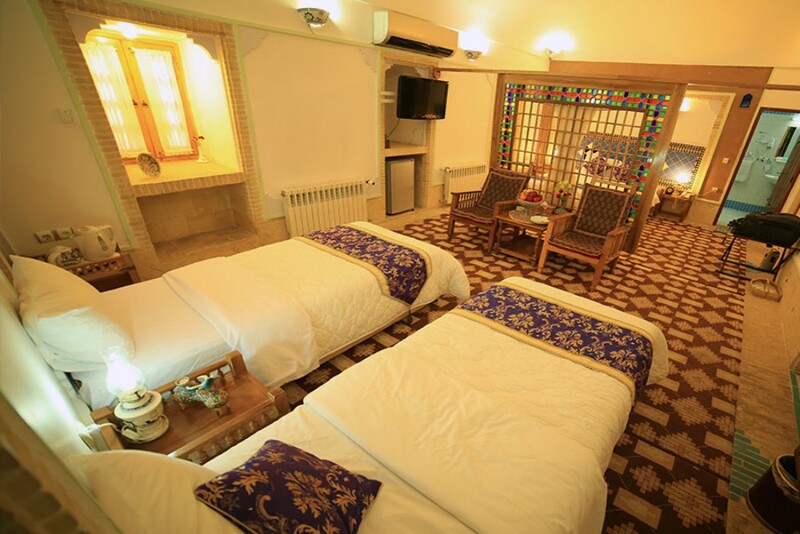 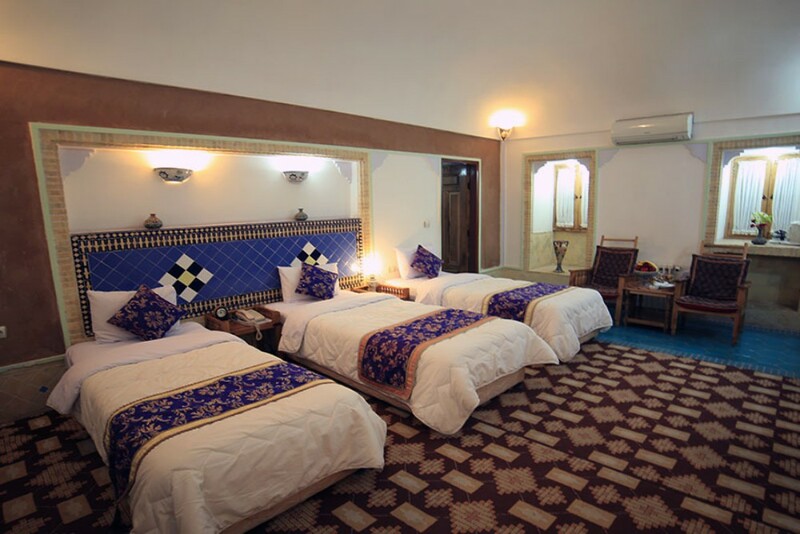 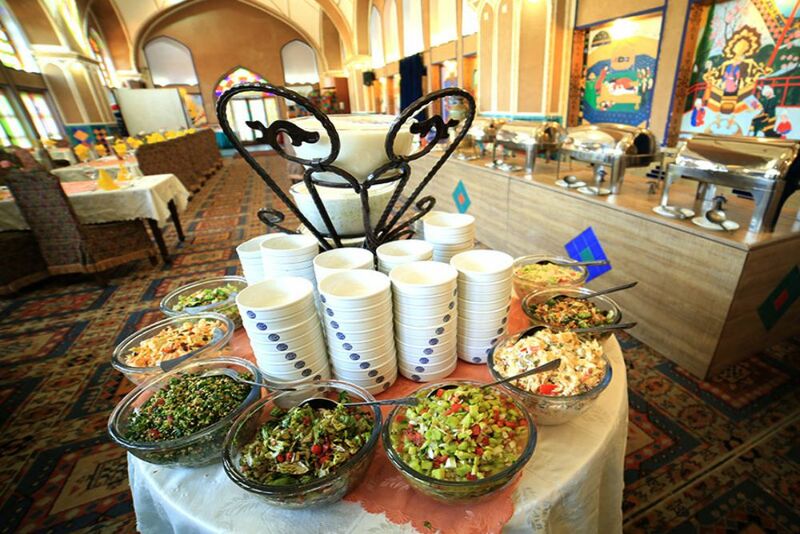 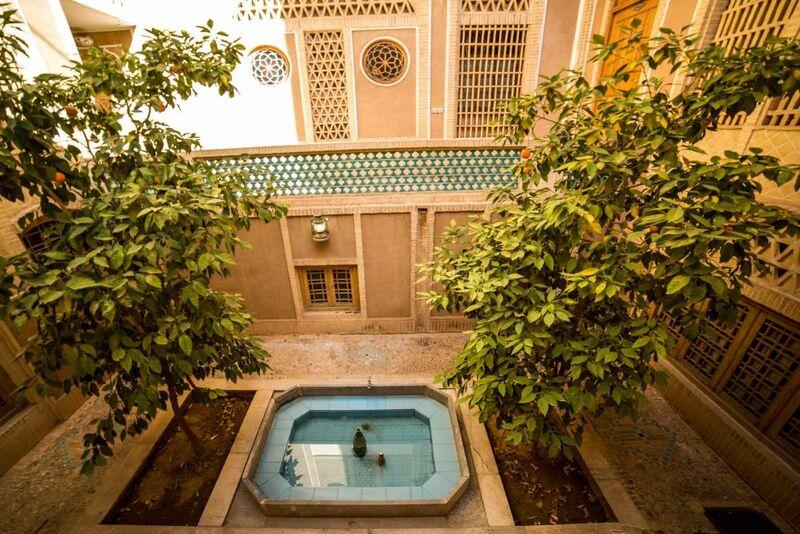 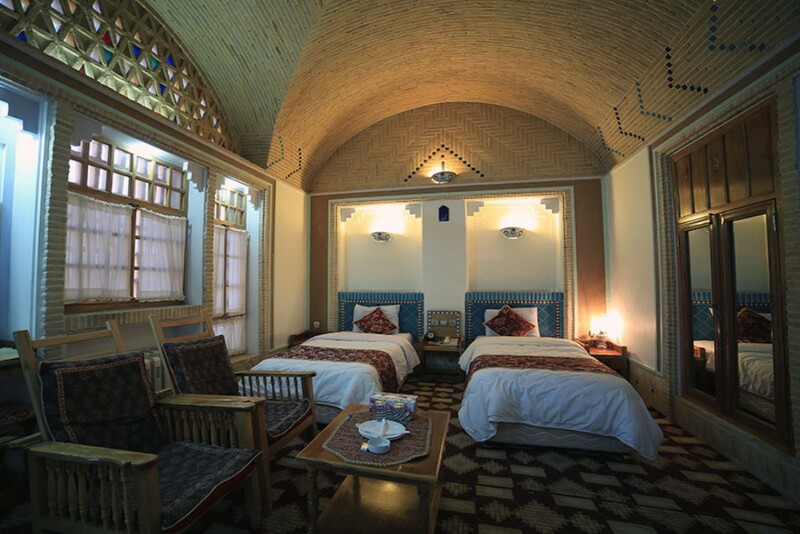 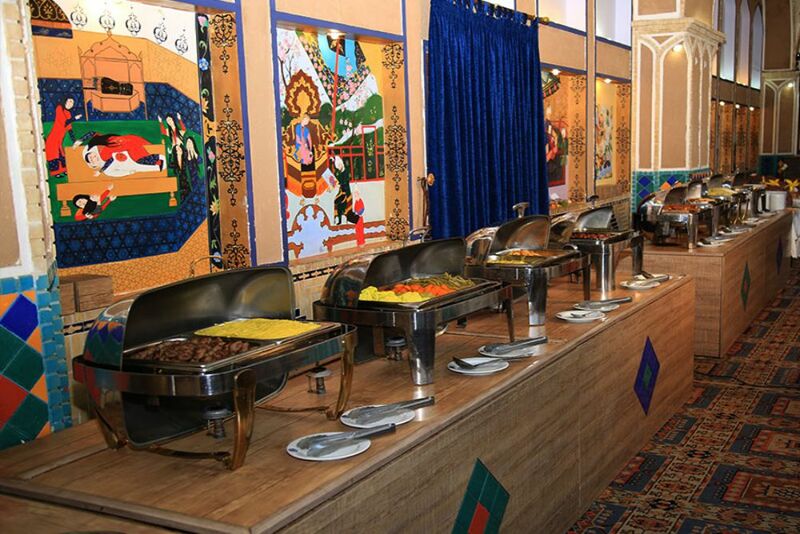 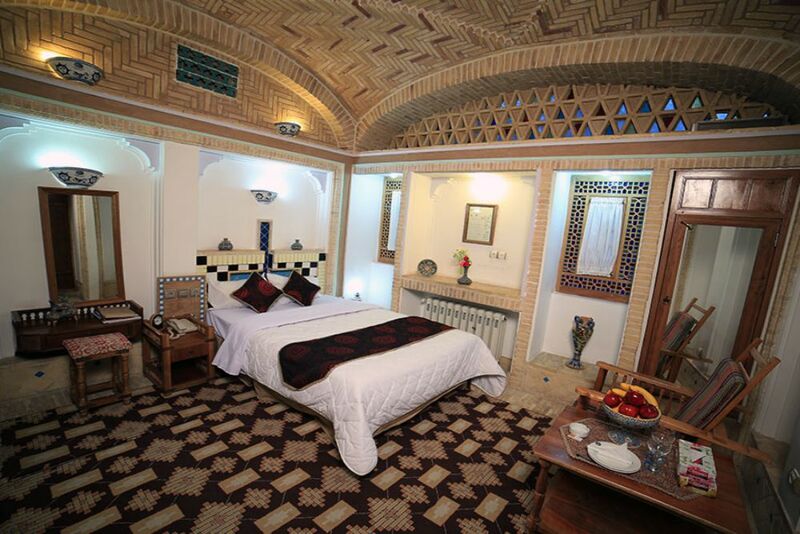 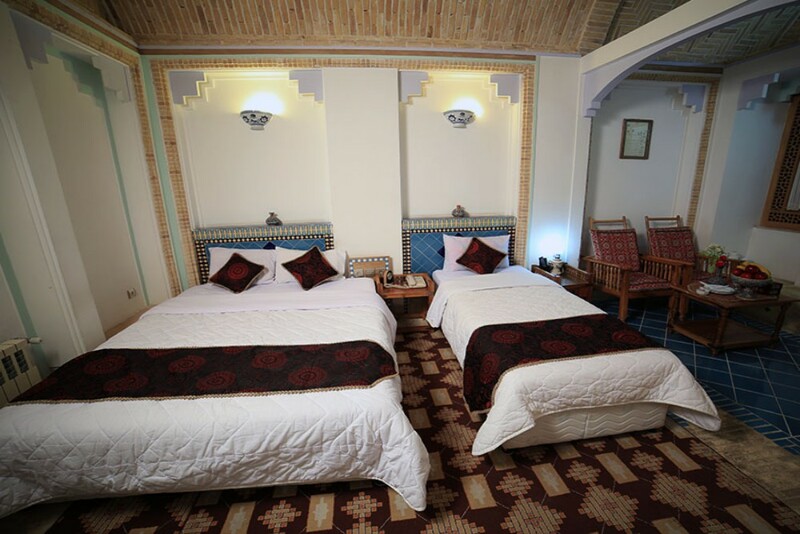 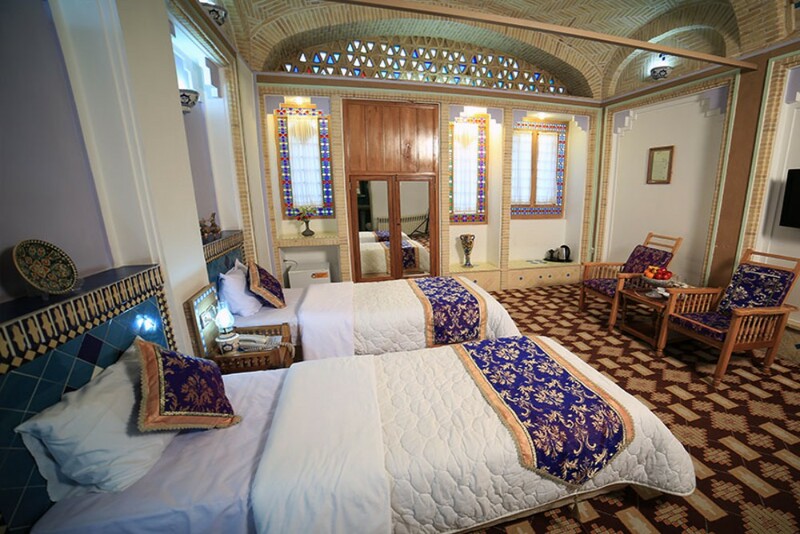 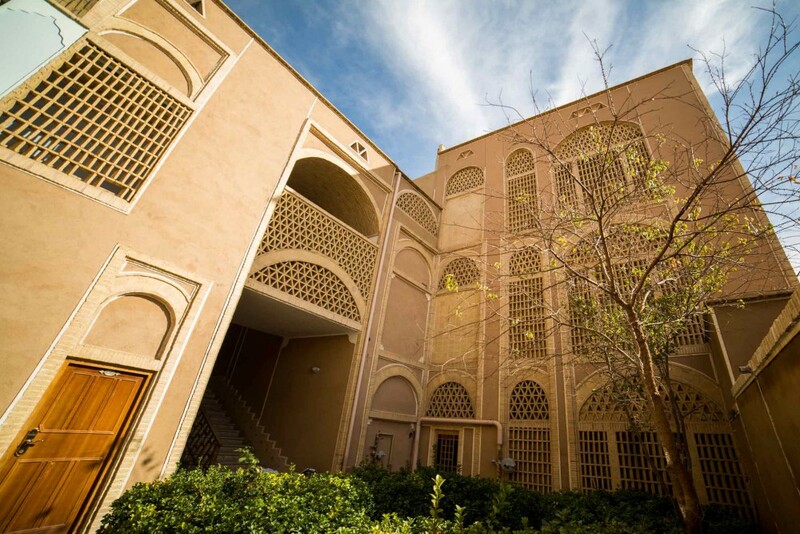 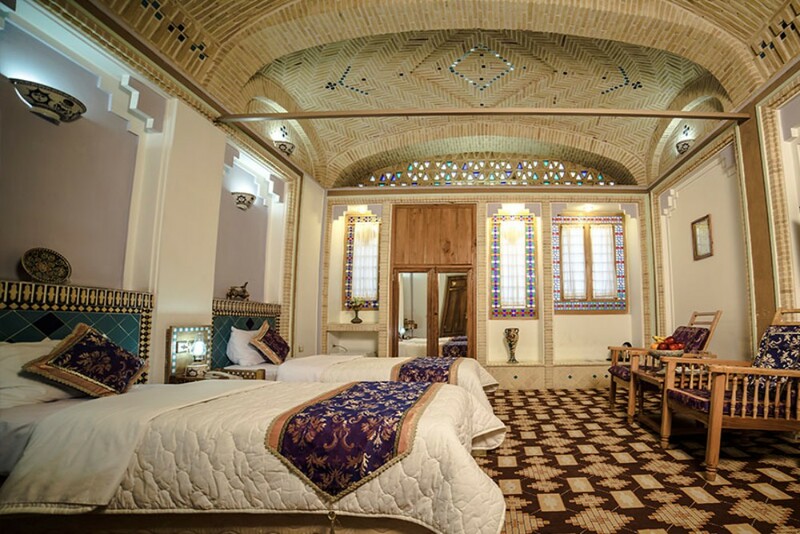 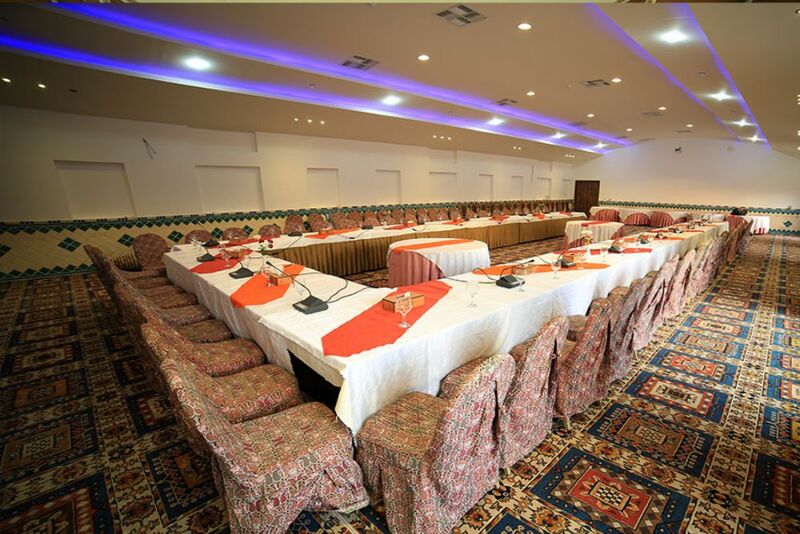 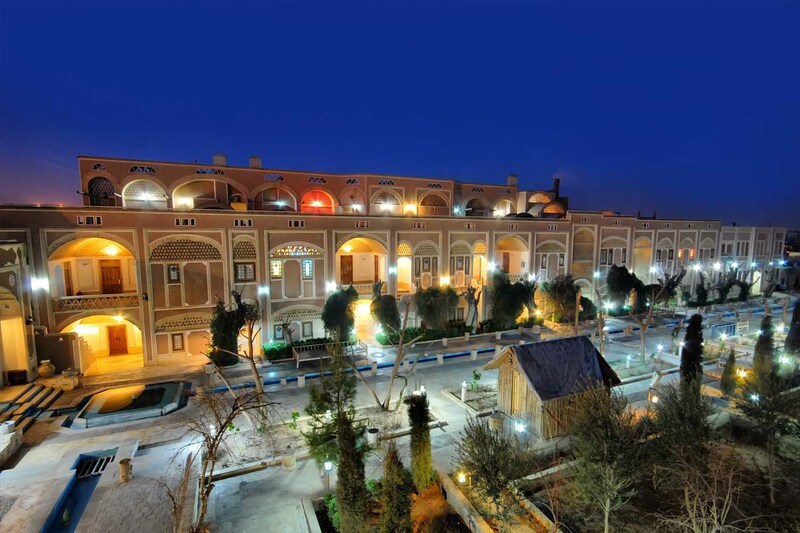 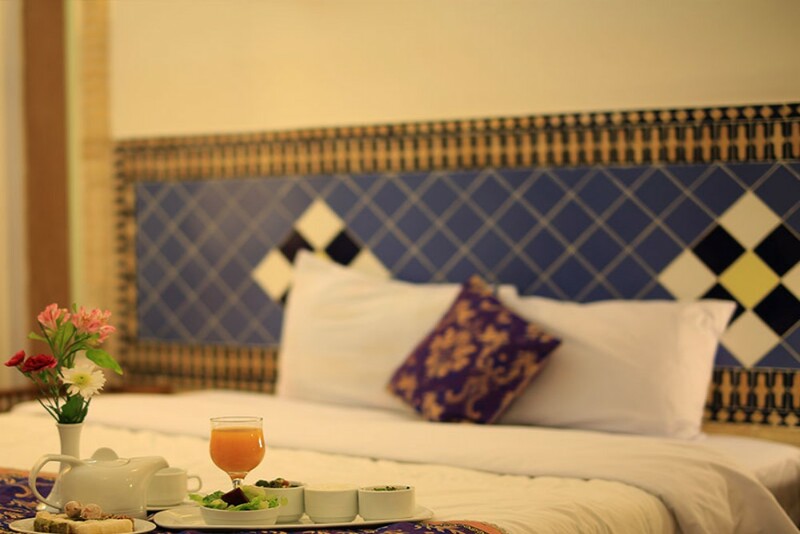 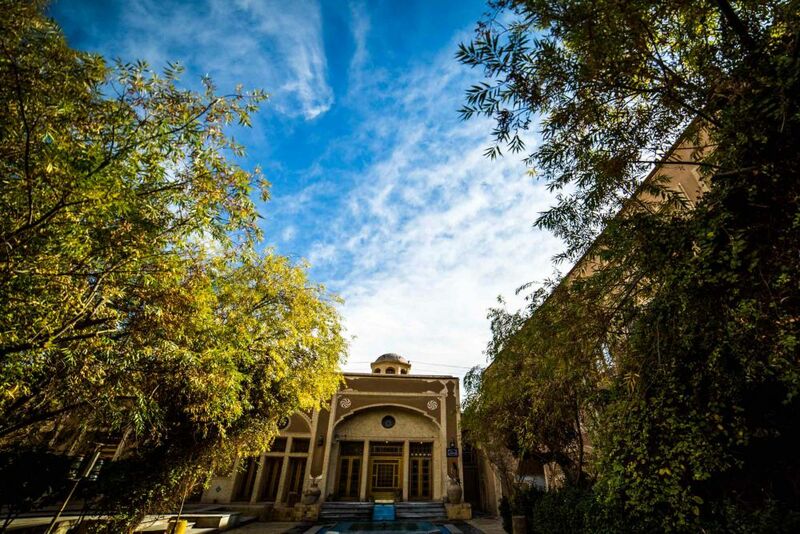 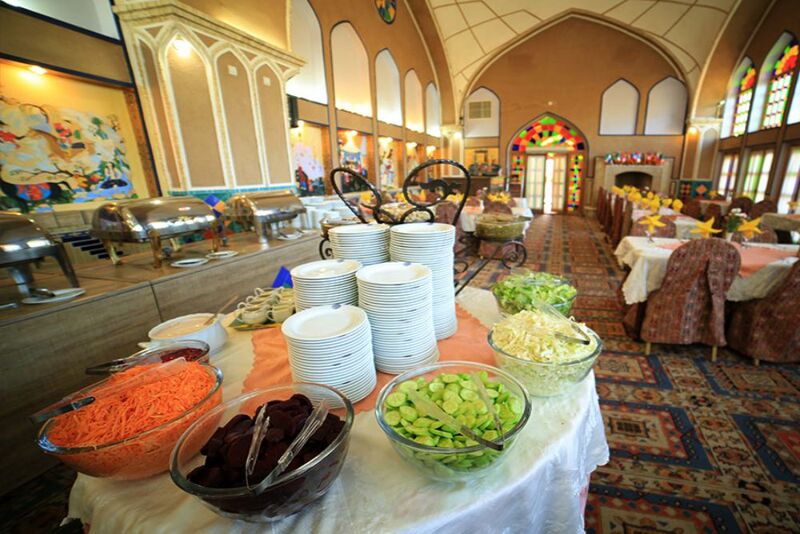 The first Iranian garden hotel with completely traditional architecture and equipment which is at the same time enjoys all welfare amenities. 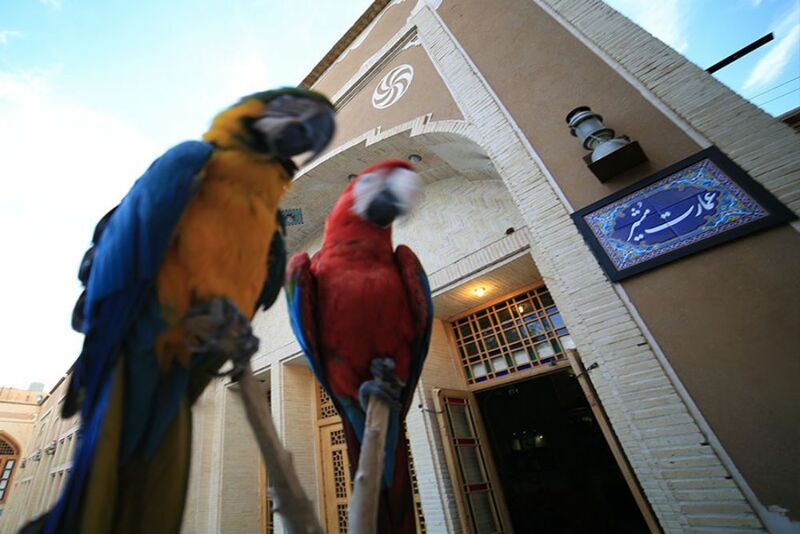 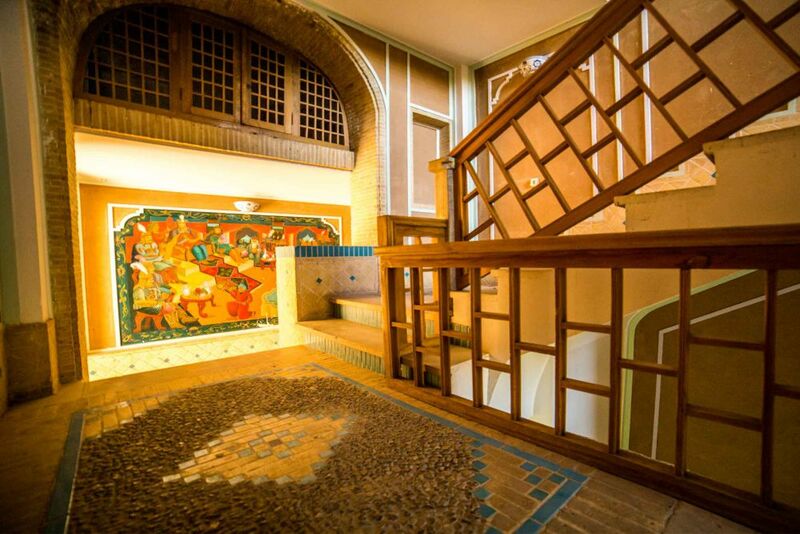 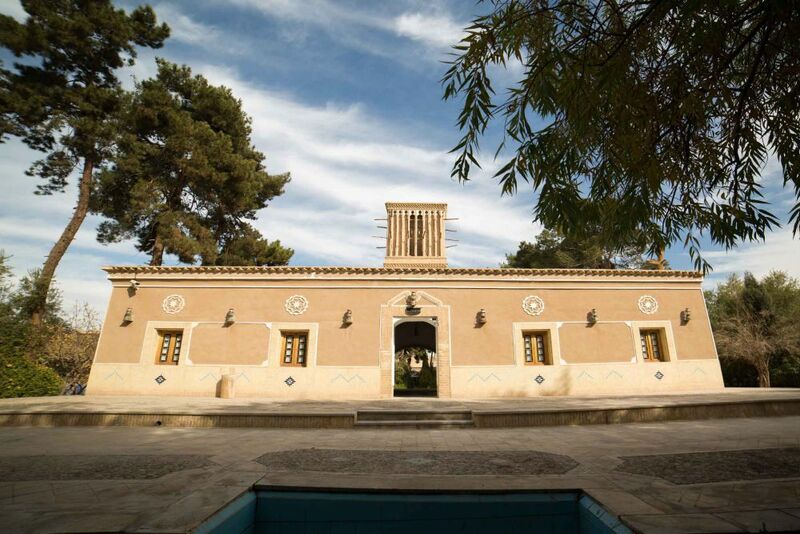 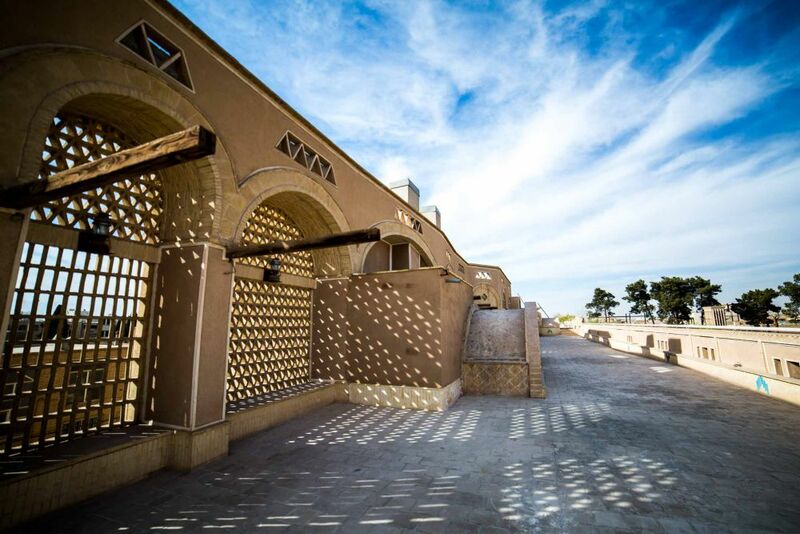 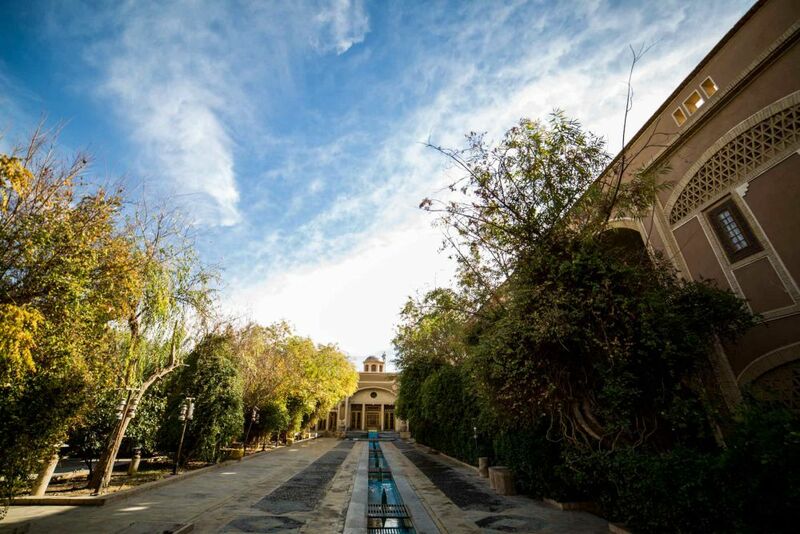 It is situated in the place of old Moshir al-Mamalek Garden, belong to Qajar era, in a land of 13000 sq-m. 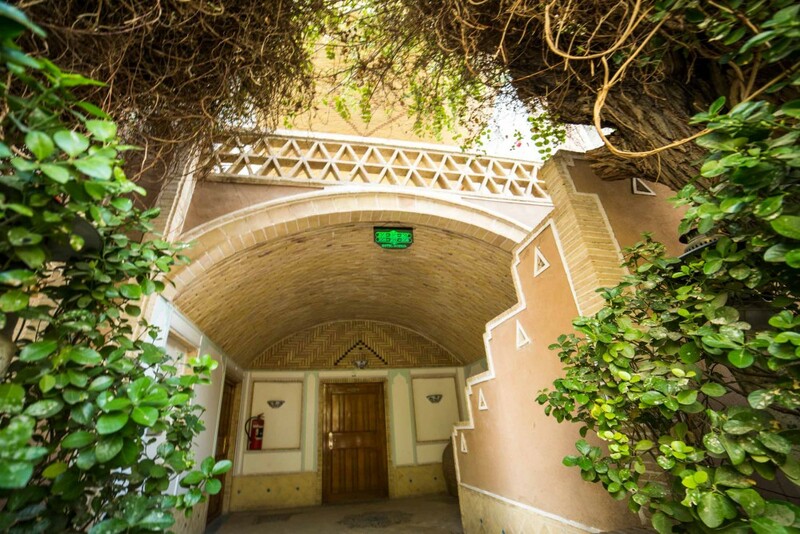 This garden hotel is located in one of entrance streets of the city, so it has an easy access to all parts of the city.